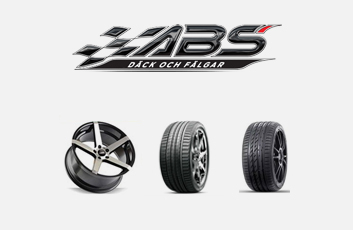 ABS Wheels is one of the top providers of wheels in Sweden. In their online store it is easy to choose the wheels and rims which suits your needs and requirements. 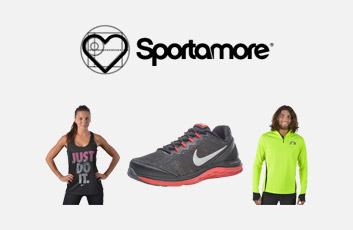 No matter where in Sweden you live, they can deliver, and you will always be sure to get a fast delivery.